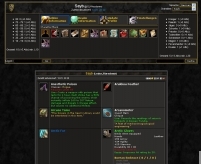 This addon allows you to add notes to each character (example: 2 weeks on holiday). 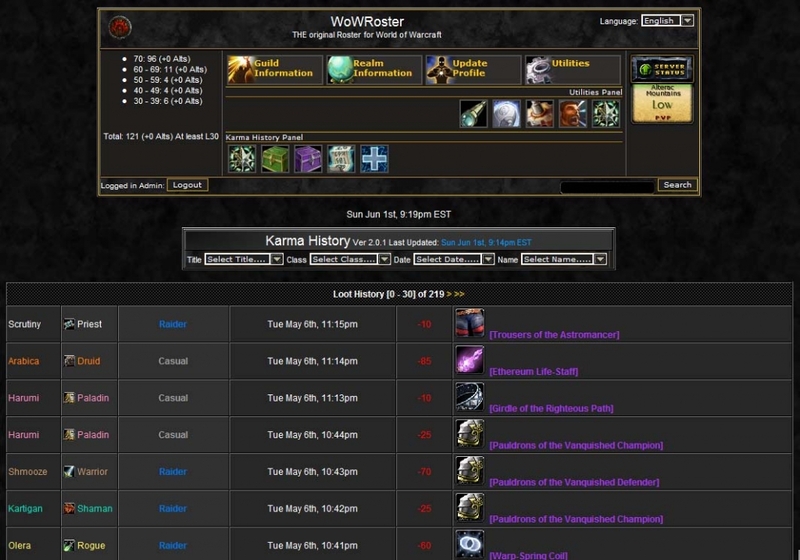 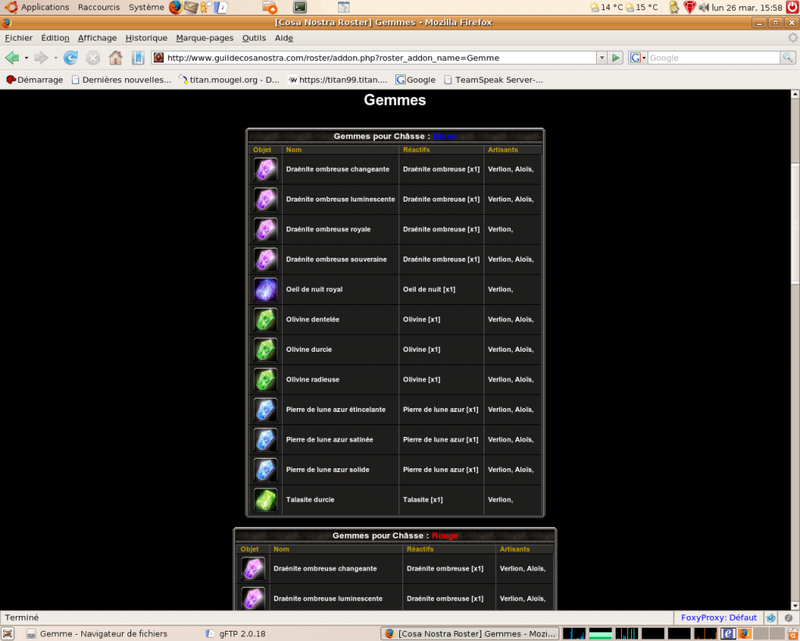 Adds a "Forum" button to WoWRoster's Utilities panel that redirects you to your (configurable) forum. 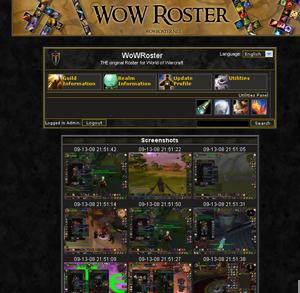 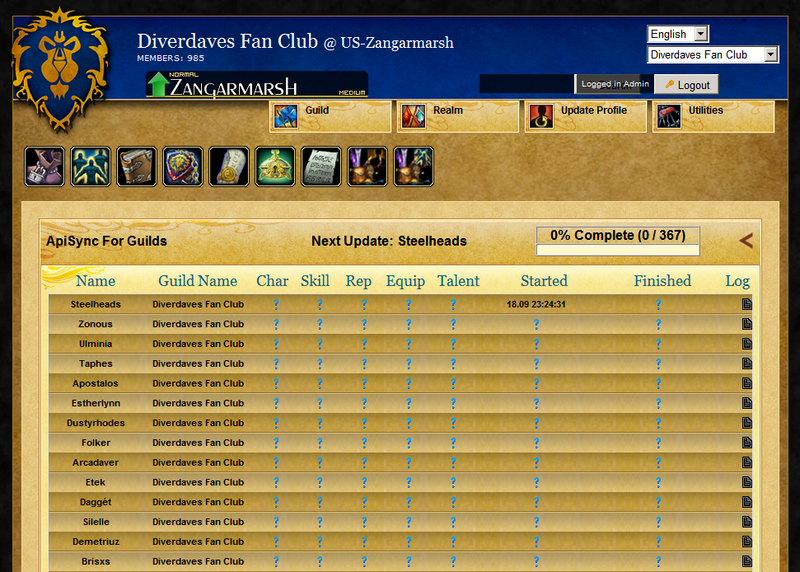 Display glyphs your members can craft, sorted by class and major/minor type. 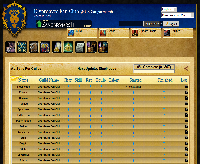 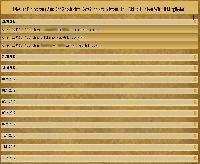 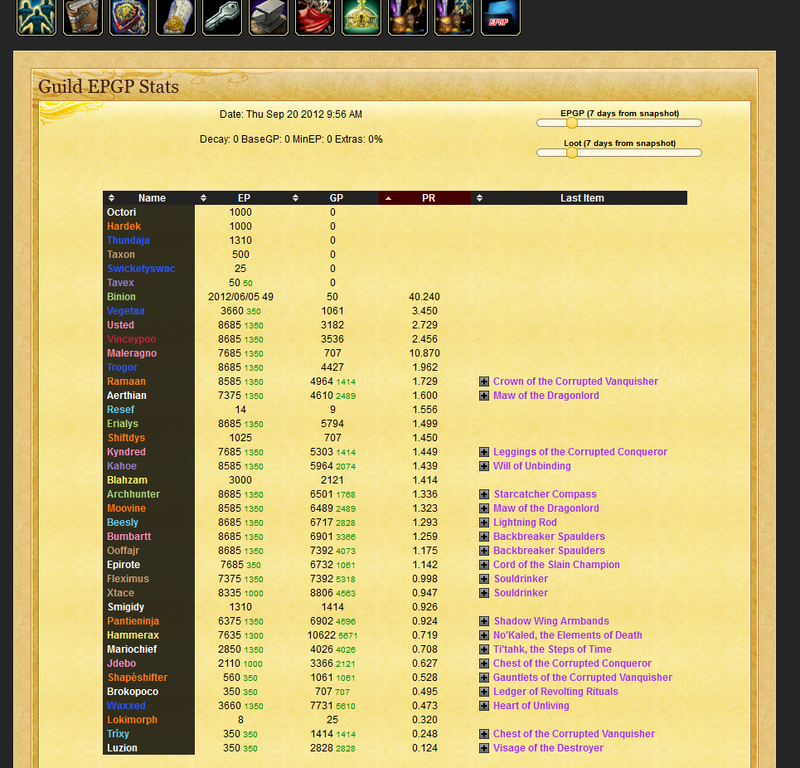 GuildHistory displays the latest 100 actions taken by GuildProfiler. 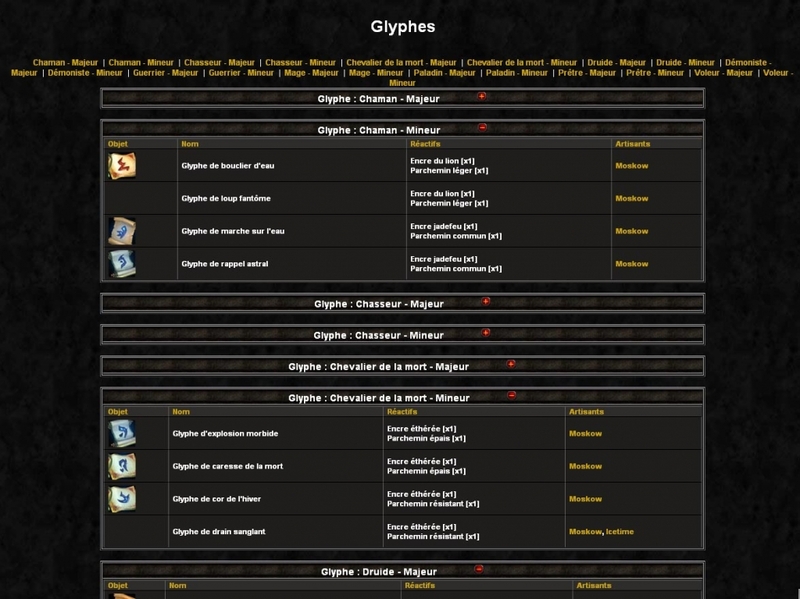 Now with three display modes: short: Display a table with the informations in the format: "Date&Time - Text" long-single: Displays a table with complete sentences. 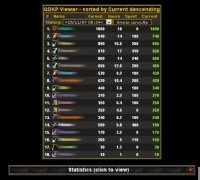 A WoWRoster 2.0 Addon for storing and displaying NKS point data. 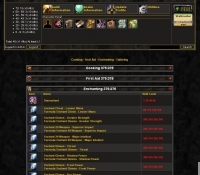 A port of the Missing Recipes addon for Roster 1.7.x. 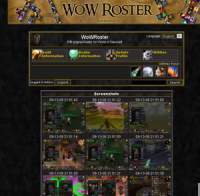 With added support for Allakhazam's new page layout. 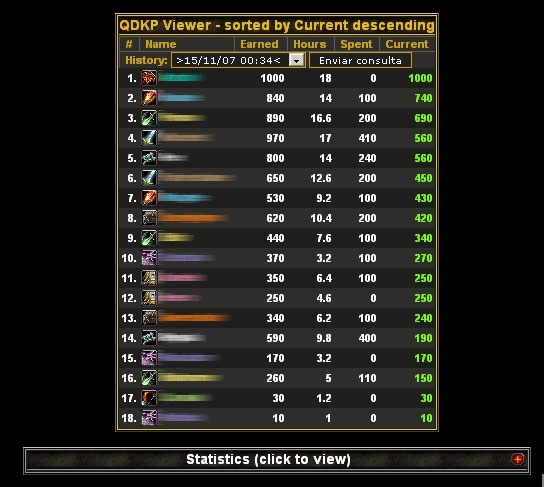 Shows QDKP data and keeps a history of that data on a per update basis. 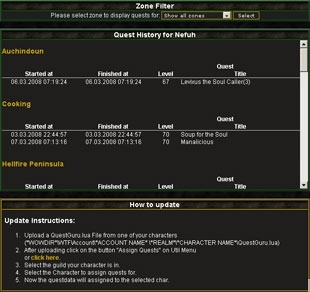 With the addon Quest History you're able to upload the data from the addon "QuestGuru" to look what quests you've made with your characters. 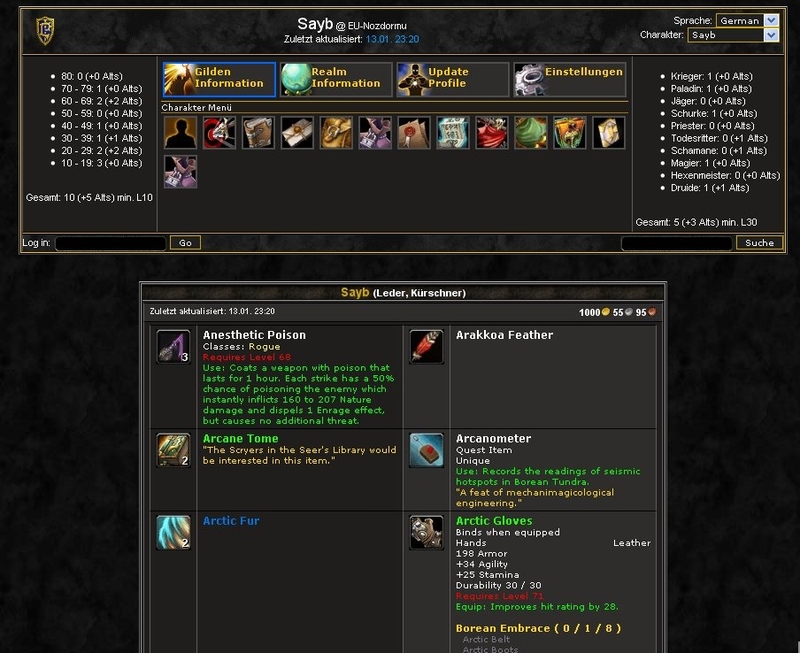 Screenshot Storage and Viewer for UniUploader. 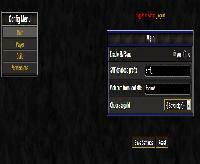 A configurable signature and avatar generator that uses character data from WoWRoster. 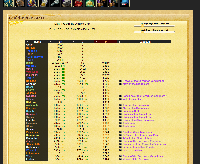 These signatures/avatars can be used for web forums, they will show a character's level, membership, rank, trade skill levels, and other information. 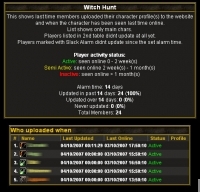 SMFSync will allow you to synchronize your members with your SMF forum. 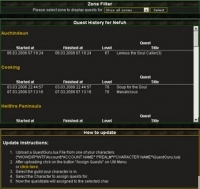 This addon allows to manually set a character as alt of another character. 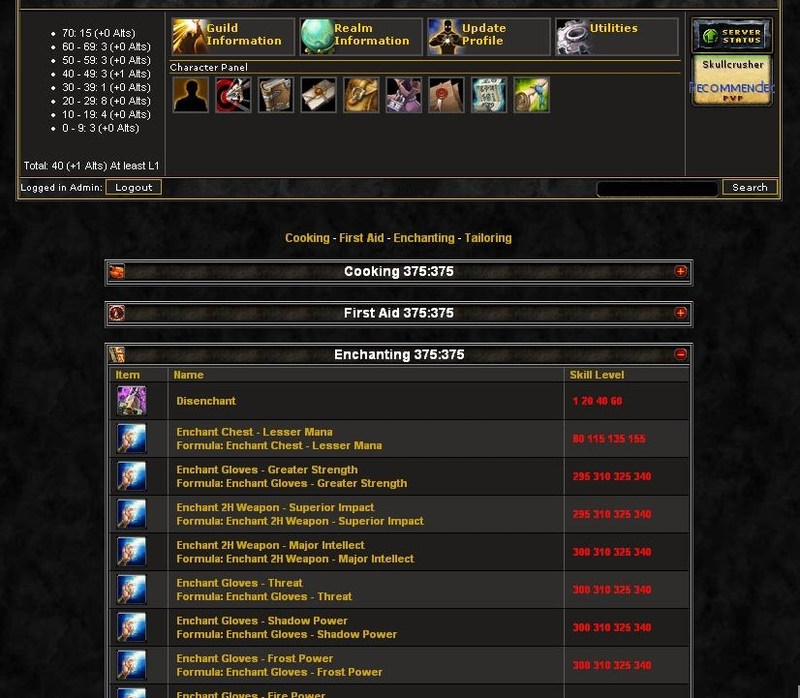 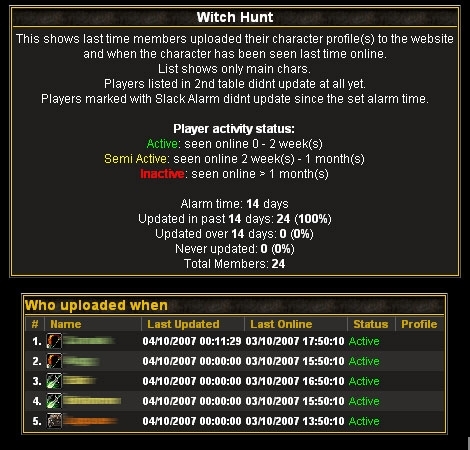 Addon on to keep track of last time members uploaded their character profile(s) to the website and when the character has been seen last time online.